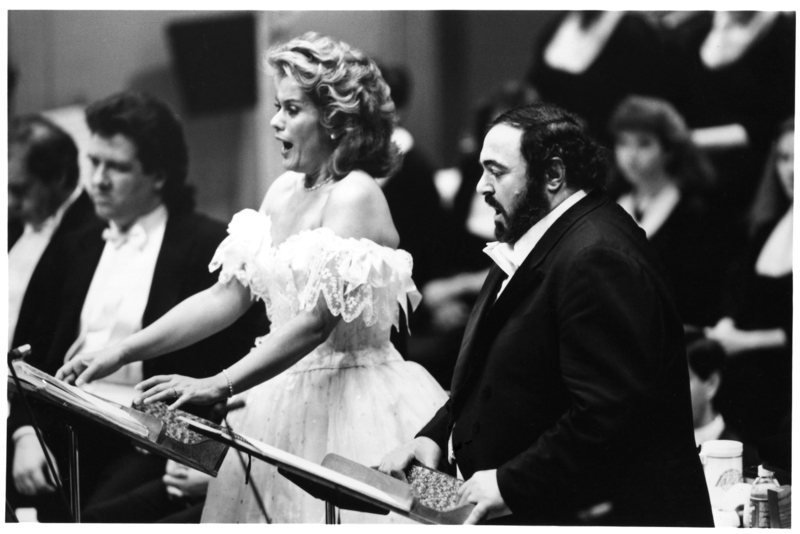 You are currently browsing the tag archive for the ‘Chicago Symphony Chorus’ tag. 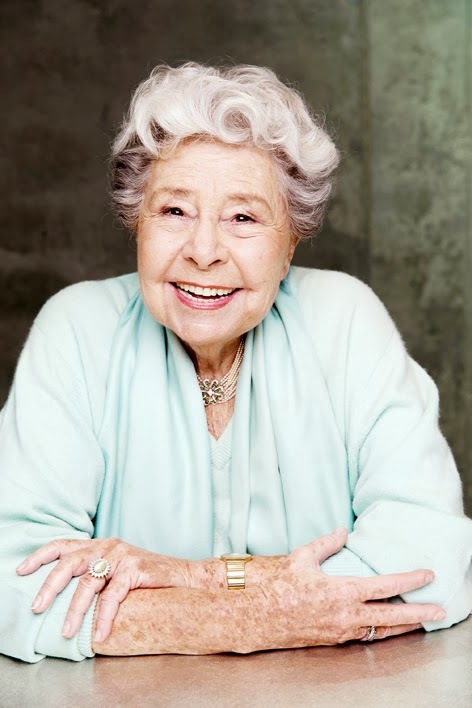 Wishing a very happy ninetieth birthday to the celebrated American mezzo-soprano Rosalind Elias! 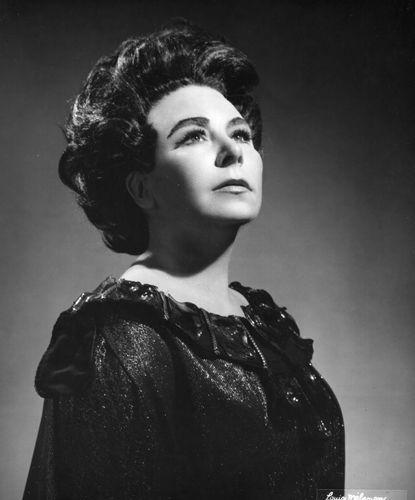 A stalwart at the Metropolitan Opera, between 1954 and 1996, Elias performed 687 performances of fifty-four roles. 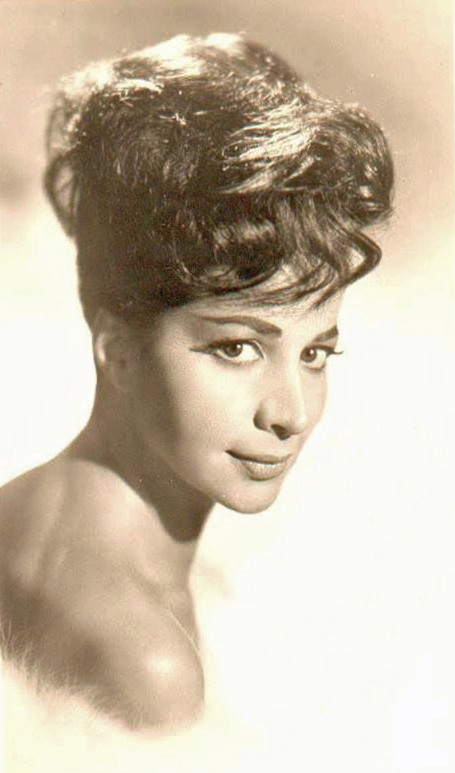 Also at the house, she created the role of Erika in Samuel Barber‘s Vanessa in January 1958. 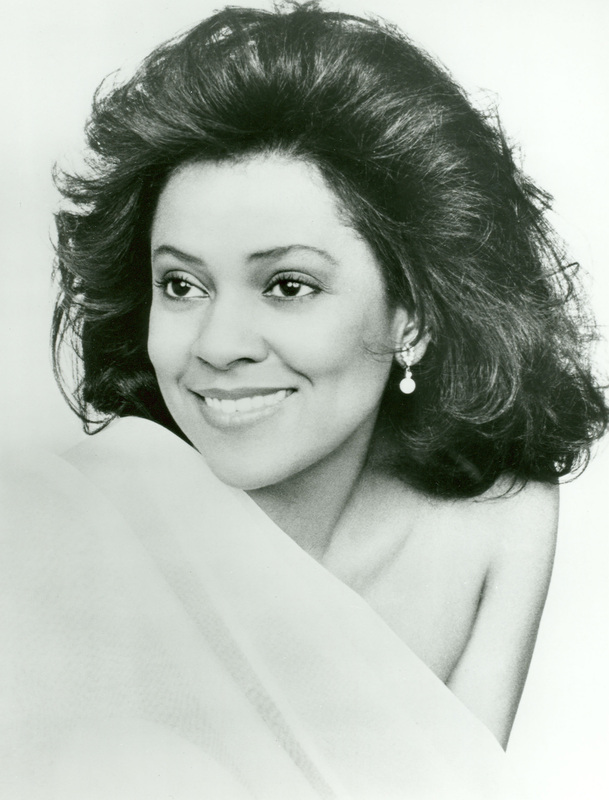 The following year, she made her only appearances with the Chicago Symphony Orchestra, as soloist in the following programs. 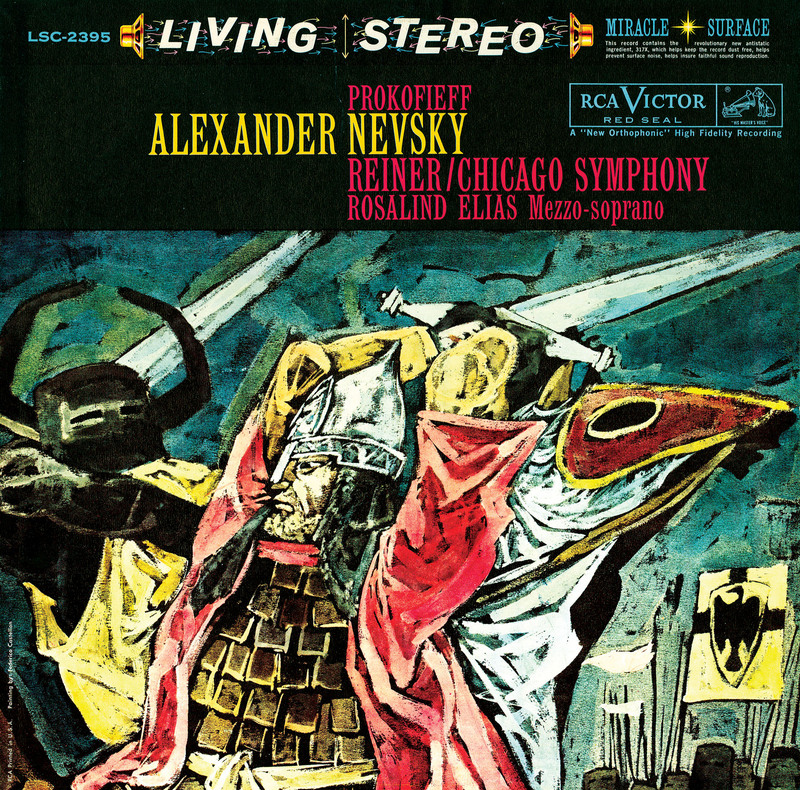 On March 7, RCA was on hand to record Prokofiev’s Alexander Nevsky—the first recording collaboration with the Orchestra and the Chicago Symphony Chorus—in Orchestra Hall. 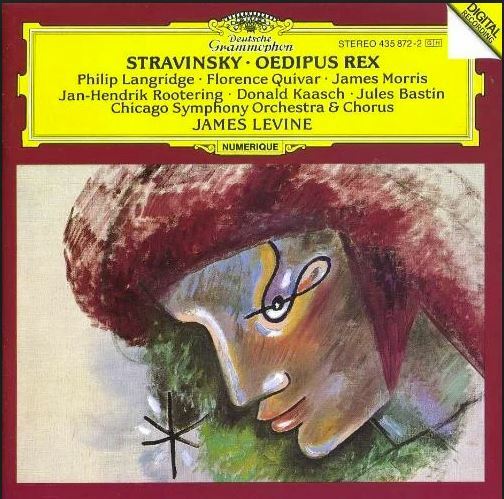 Richard Mohr was the producer and Lewis Layton was the recording engineer, and the recording recently was re-released as part of a comprehensive box set of Fritz Reiner’s complete recordings with the CSO on RCA. 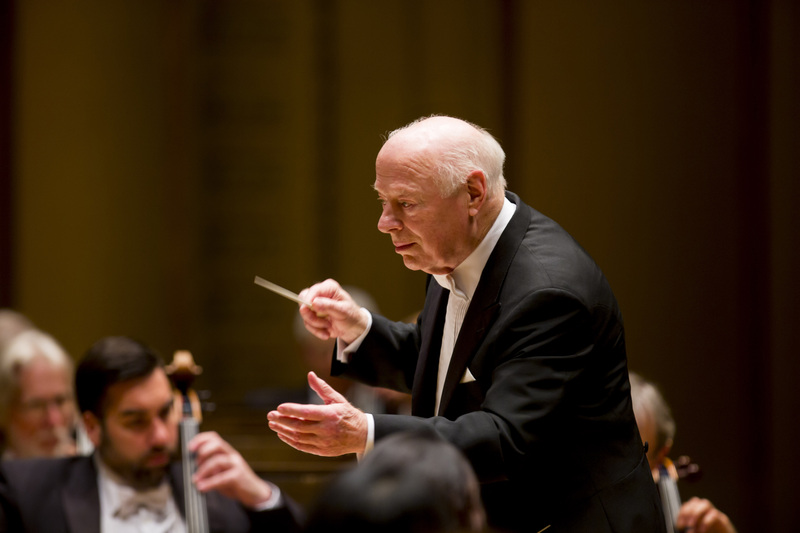 Wishing a very happy ninetieth birthday to the legendary Dutch conductor Bernard Haitink! 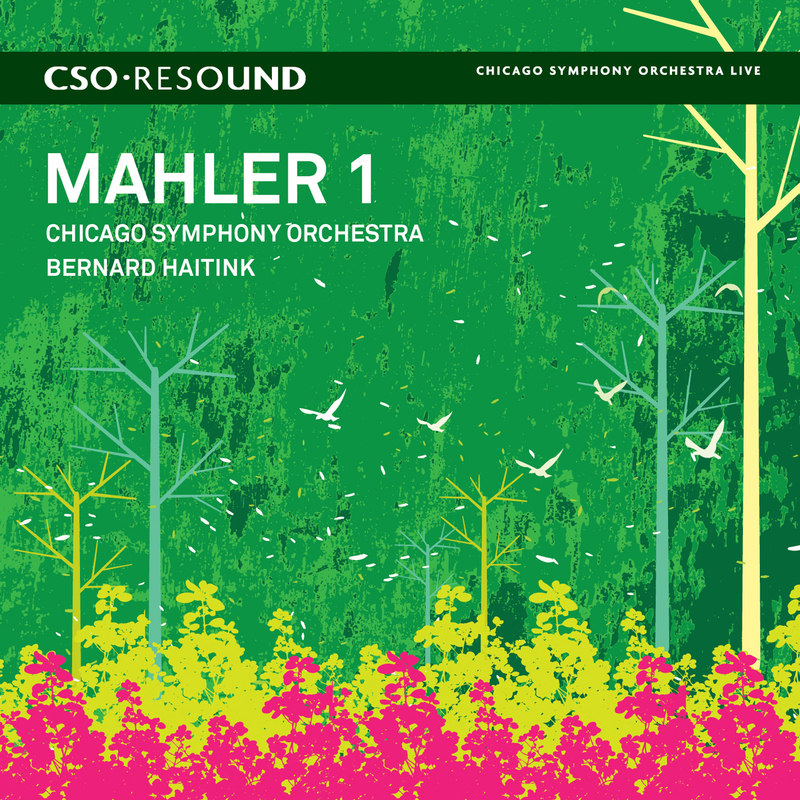 In addition to serving as the Chicago Symphony’s principal conductor from 2006 until 2010, Haitink also launched the Orchestra’s CSO Resound record label with the recording of Mahler’s Third Symphony in 2007. A complete list of his appearances and recordings is below. Mark-Anthony Turnage‘s Some Days was recorded live and released by Decca. Recorded live. 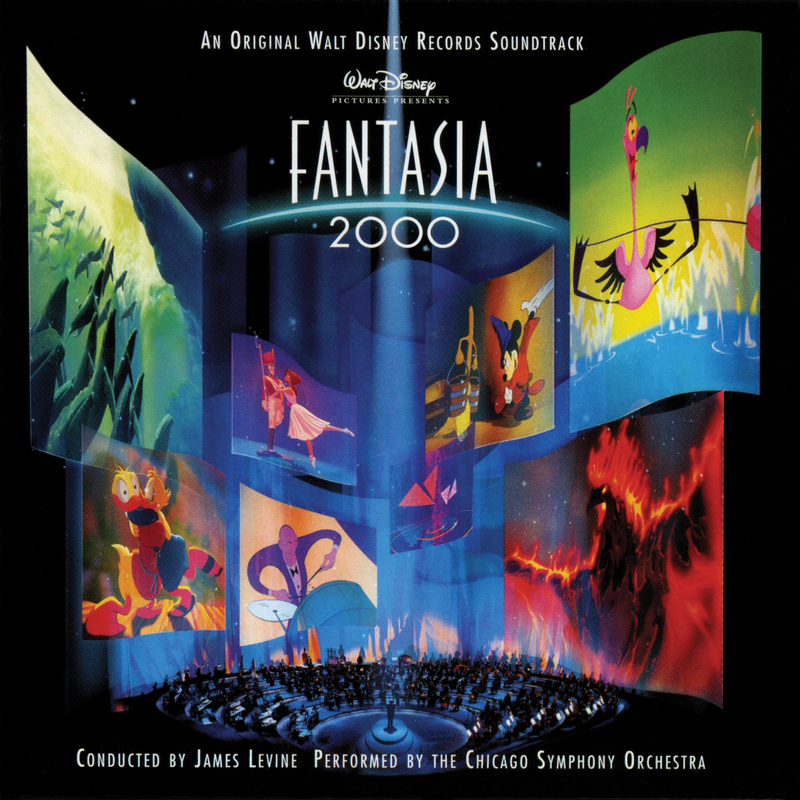 For CSO Resound, James Mallinson was the producer, and Christopher Willis was the engineer; editing engineering by Classic Sound Limited, UK. 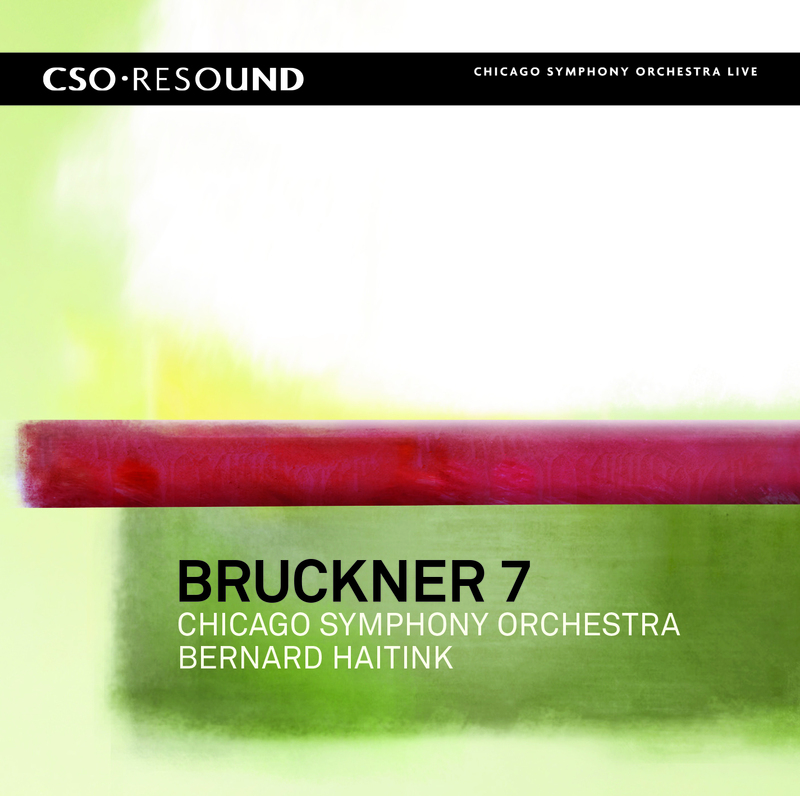 Bruckner’s Seventh Symphony was recorded live. 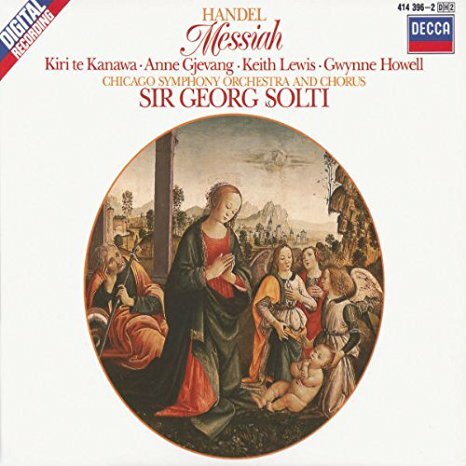 For CSO Resound, James Mallinson was the producer, Christopher Willis was the engineer, and John Newton was the assistant engineer; editing and mixing by Classic Sound Limited, UK. 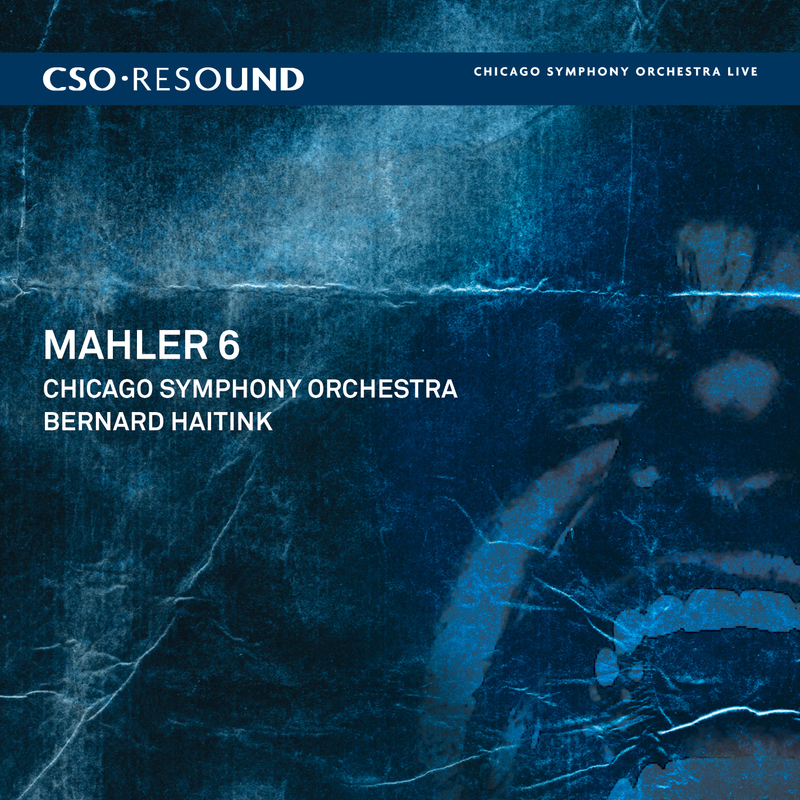 Mahler’s Sixth Symphony was recorded live. 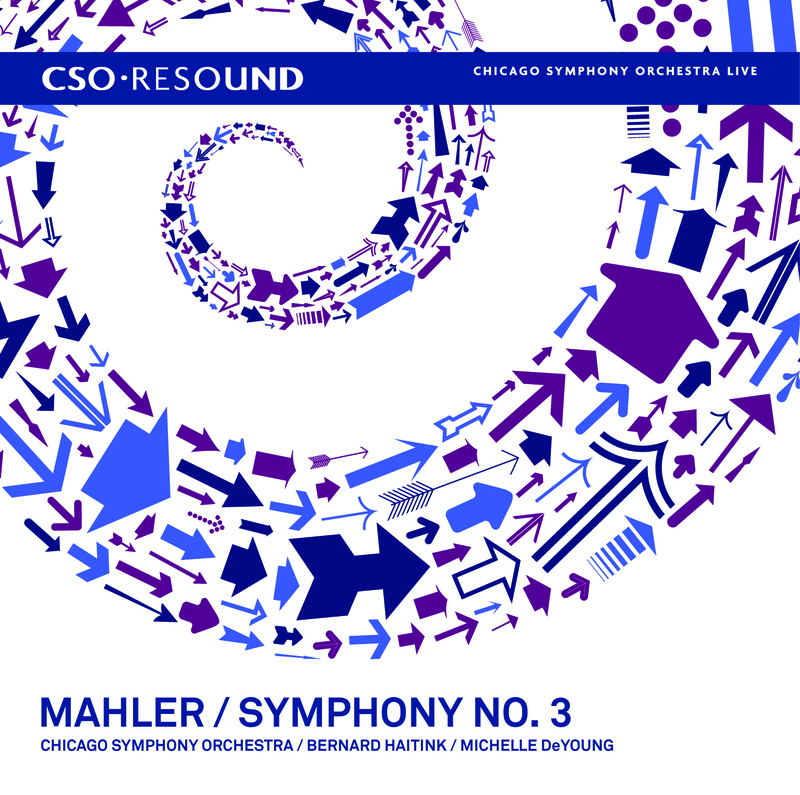 For CSO Resound, James Mallinson was the producer, and Christopher Willis was the engineer; editing and mixing by Classic Sound Limited, UK. 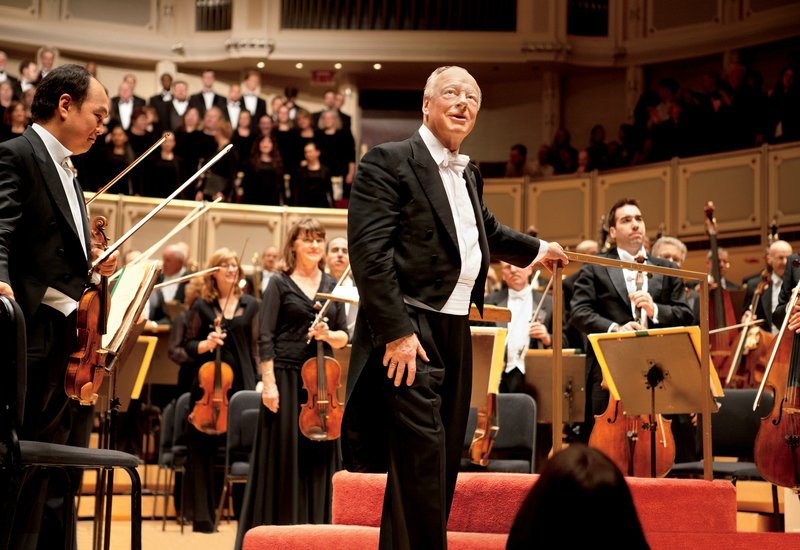 Mark-Anthony Turnage’s Chicago Remains was a world premiere, composed in memory of Sir John Drummond. 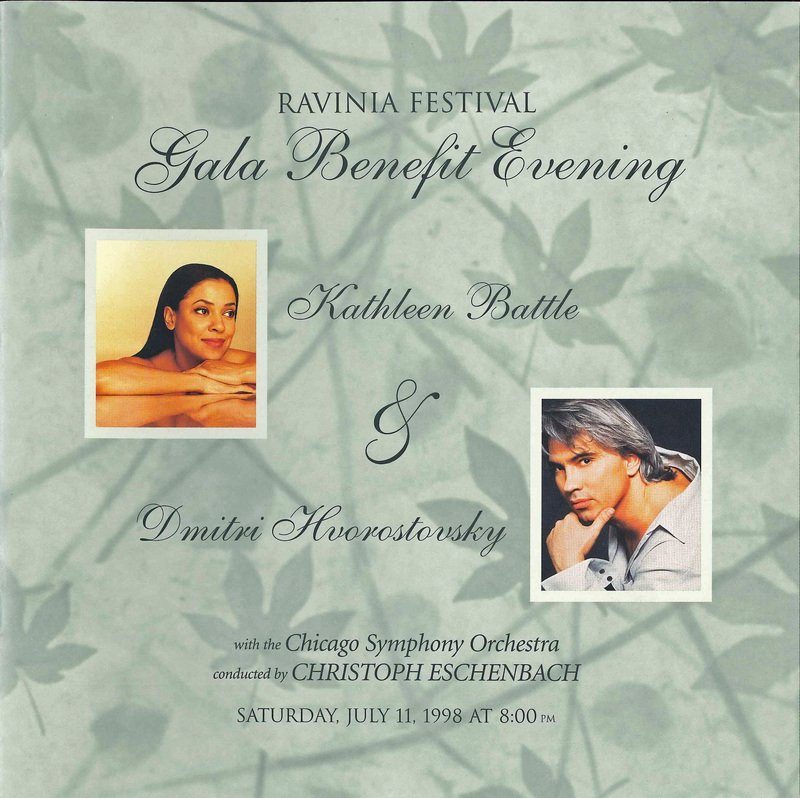 The work was co-commissioned for the Chicago Symphony Orchestra by the Edward F. Schmidt Family Commissioning Fund and the Koussevitzky Music Foundation. Recorded live. For CSO Resound, James Mallinson was the producer, and Christopher Willis was the engineer; audio post-production by Classic Sound Limited, UK. 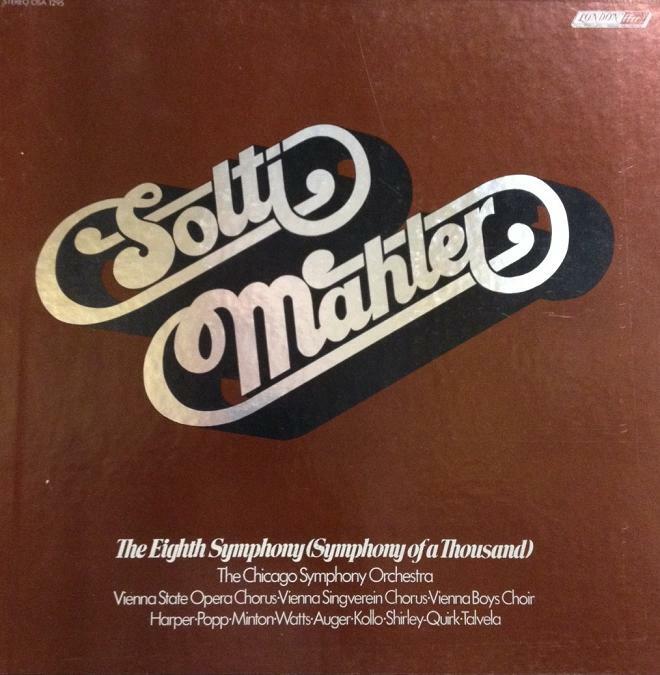 Mahler’s First Symphony was recorded live in Orchestra Hall. For CSO Resound, James Mallinson was the producer, and Christopher Willis was the engineer; audio post-production by Classic Sound Limited, UK. 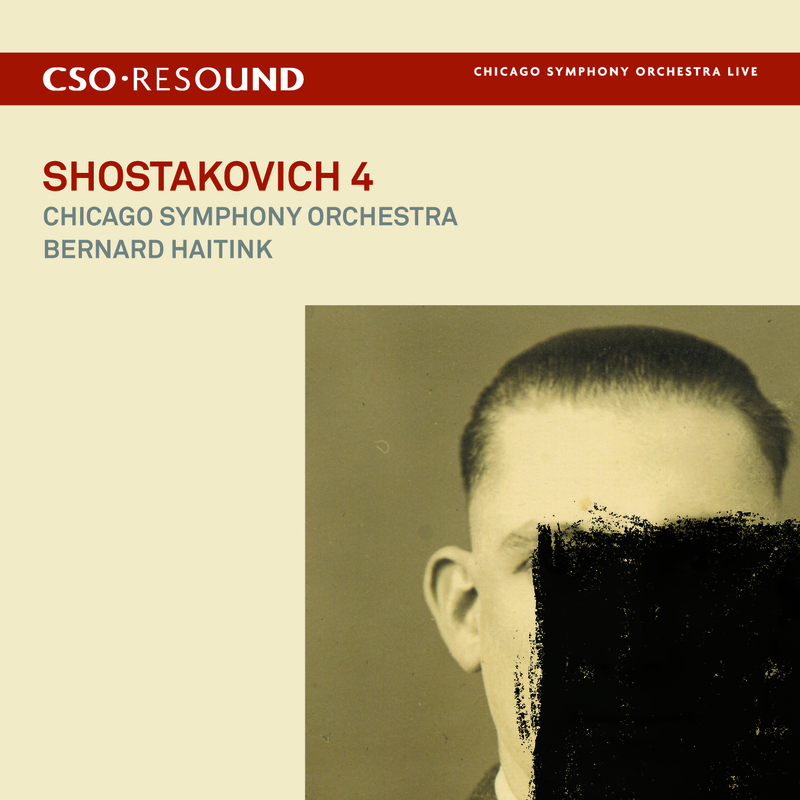 Shostakovich’s Fourth Symphony was recorded live in Orchestra Hall. 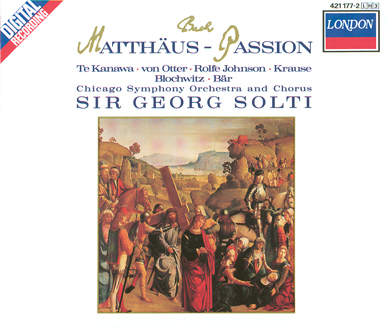 For CSO Resound, James Mallinson was the producer, and Christopher Willis was the engineer; audio post-production by Classic Sound Limited, UK. 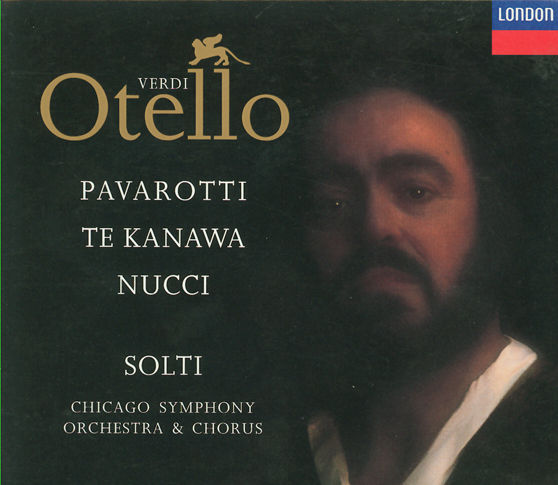 The recording won the 2008 Grammy Award for Best Orchestral Performance from the National Academy of Recording Arts and Sciences. 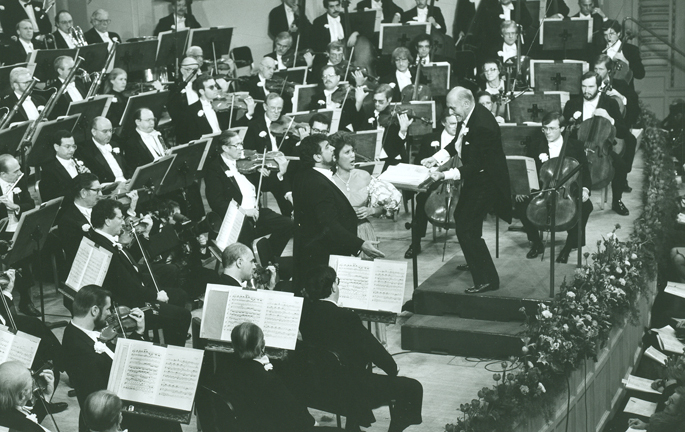 Strauss’s Ein Heldenleben was recorded live. 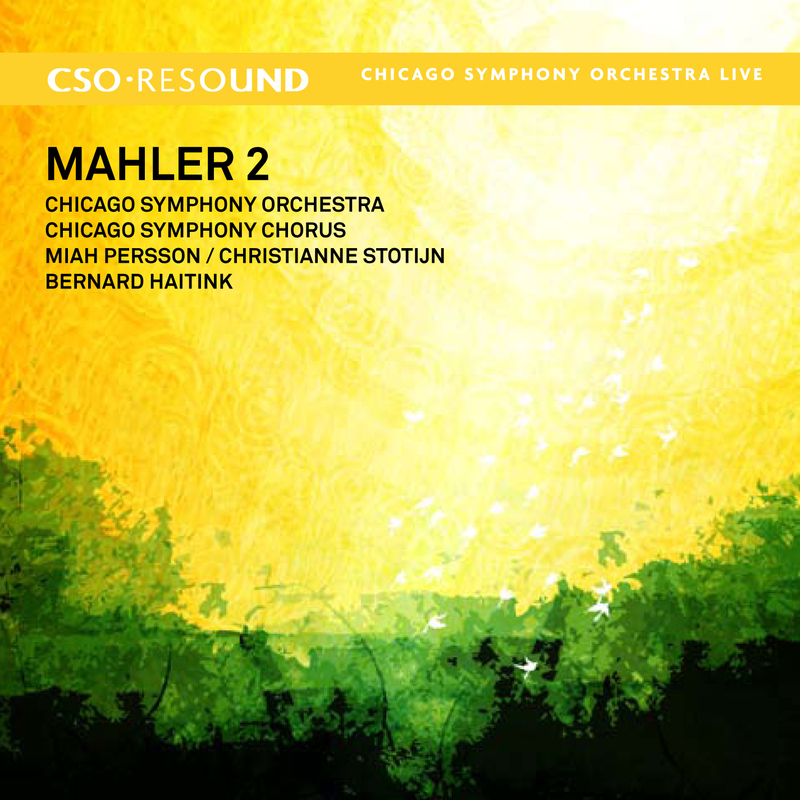 For CSO Resound, James Mallinson was the producer, and Christopher Willis was the engineer; audio post-production by Classic Sound Limited, UK. 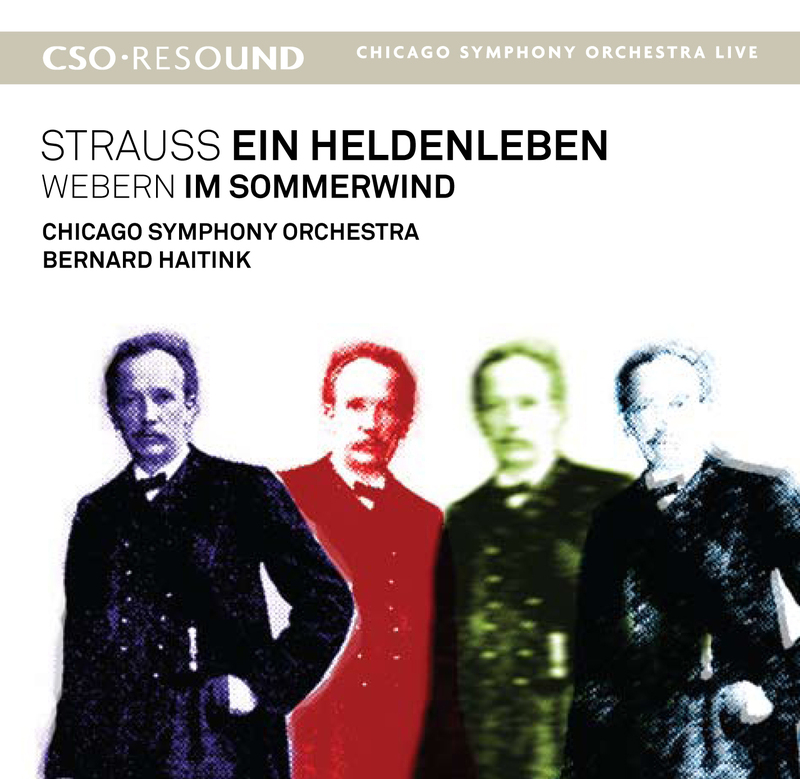 Webern’s Im Sommerwind was recorded live. 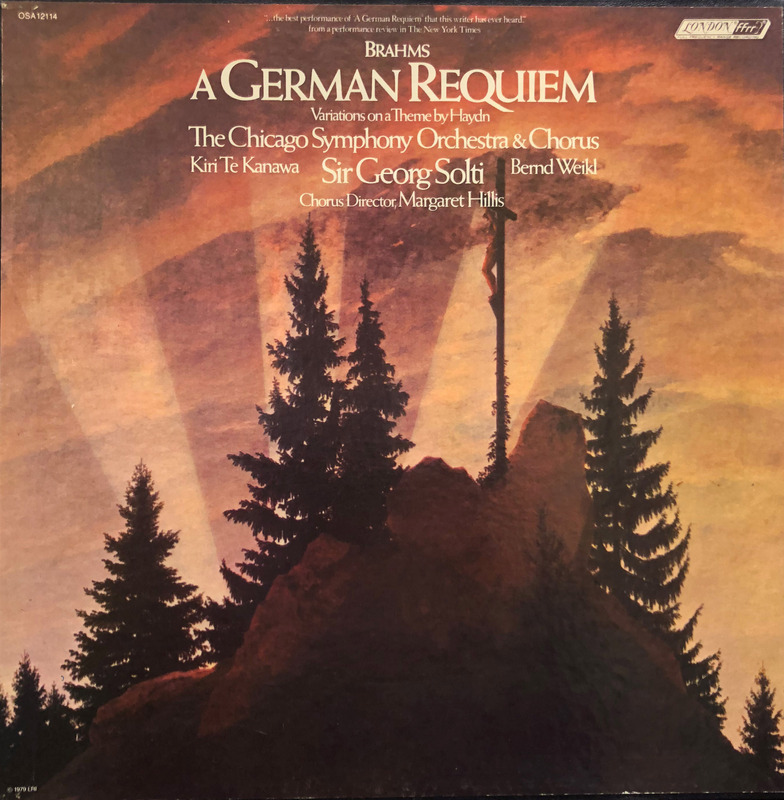 For CSO Resound, James Mallinson was the producer, and Christopher Willis was the engineer; audio post-production by Classic Sound Limited, UK. 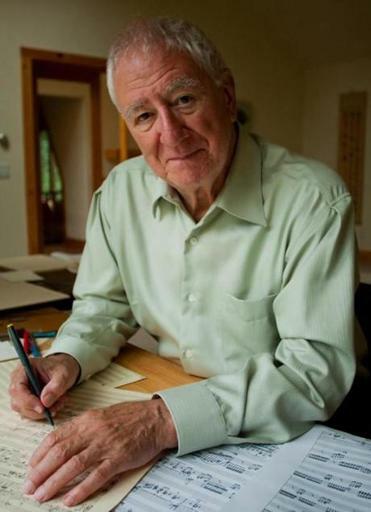 Wishing a very happy eighty-fifth birthday to the Pulitzer Prize–winning British-American composer Bernard Rands! 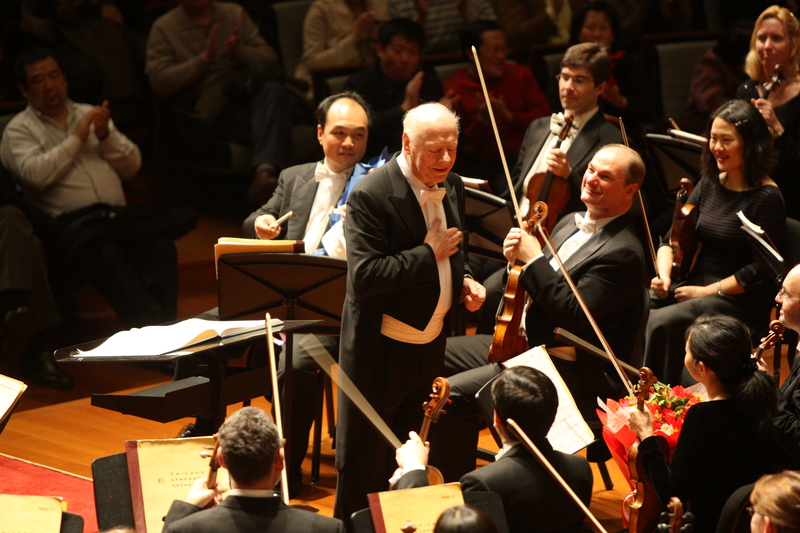 The Chicago Symphony Orchestra and Chorus have performed several of Rands’s compositions, on subscription concerts in Orchestra Hall as well as on tour to Europe. And during the 2019-20 season, music director Riccardo Muti will lead the Orchestra in the world premiere of the composer’s DREAM for Orchestra. 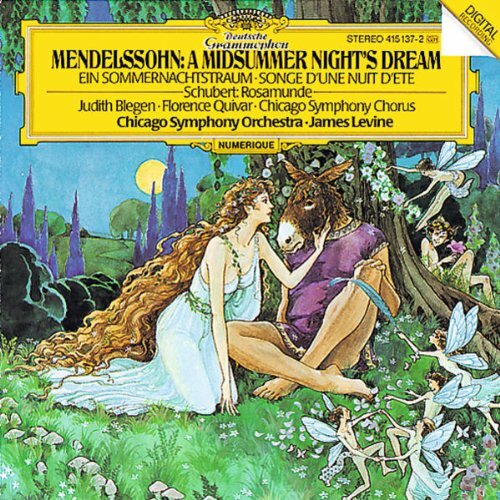 Below is a complete list of Rands’s works performed by the Chicago Symphony Orchestra and Chorus. World premiere. 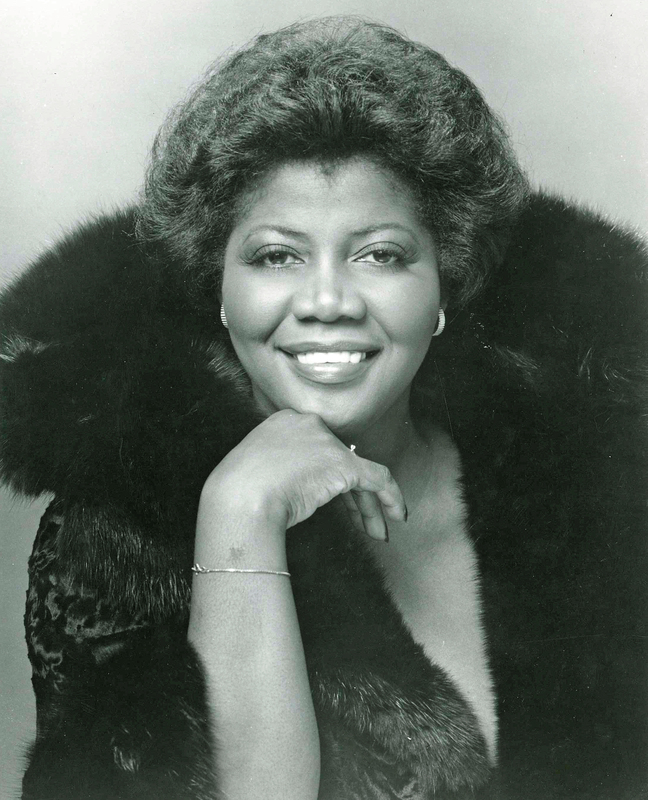 Composed in memory of Margaret Hillis, founder and first director of the Chicago Symphony Chorus. 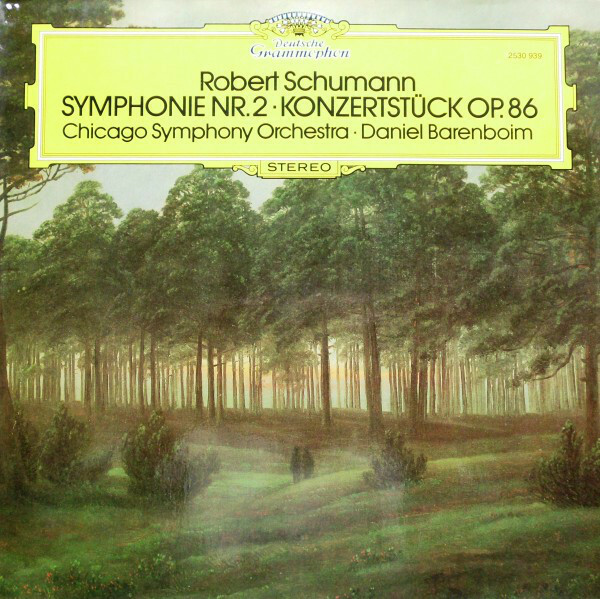 Commissioned by the Edward F. Schmidt Family Commissioning Fund for the Chicago Symphony Orchestra and Chorus. World premiere. 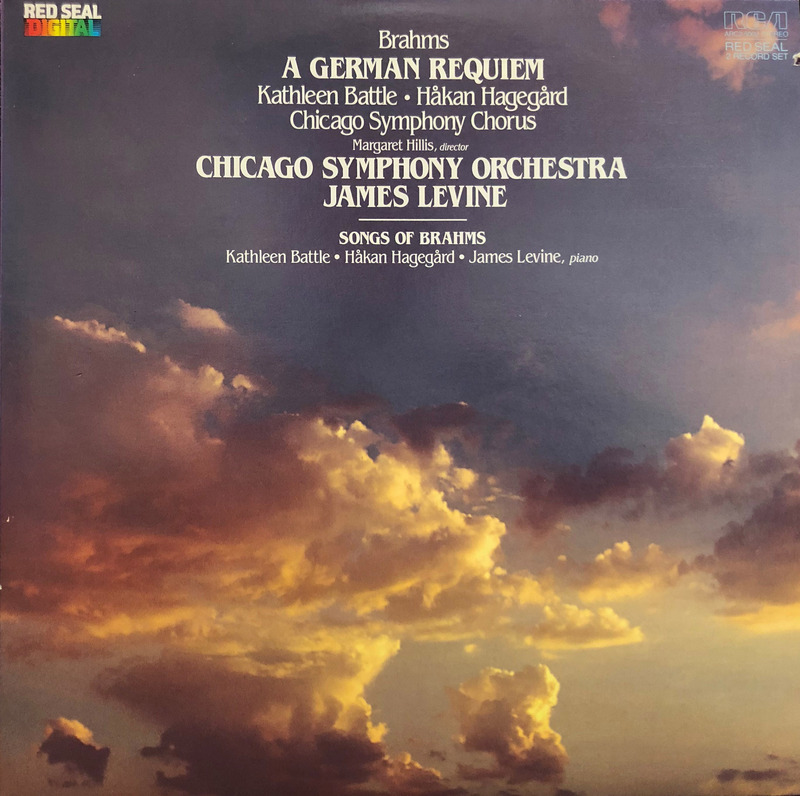 Commissioned for the Chicago Symphony Orchestra by The Edward F. Schmidt Family Commissioning Fund and written for Written for Mexico in Chicago 2010, a citywide celebration of the bicentennial of Mexico’s independence and the centennial of the Mexican Revolution. RANDS . . . where the murmurs die . 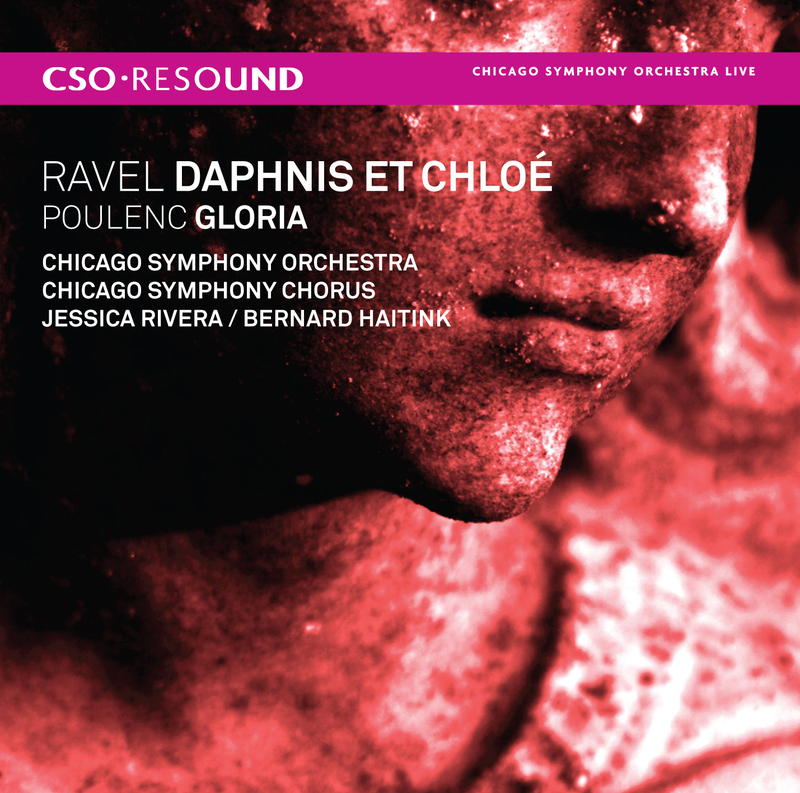 . .
A number of new recording releases—from NMC Records and Lyrita—are also now available. More details are here. 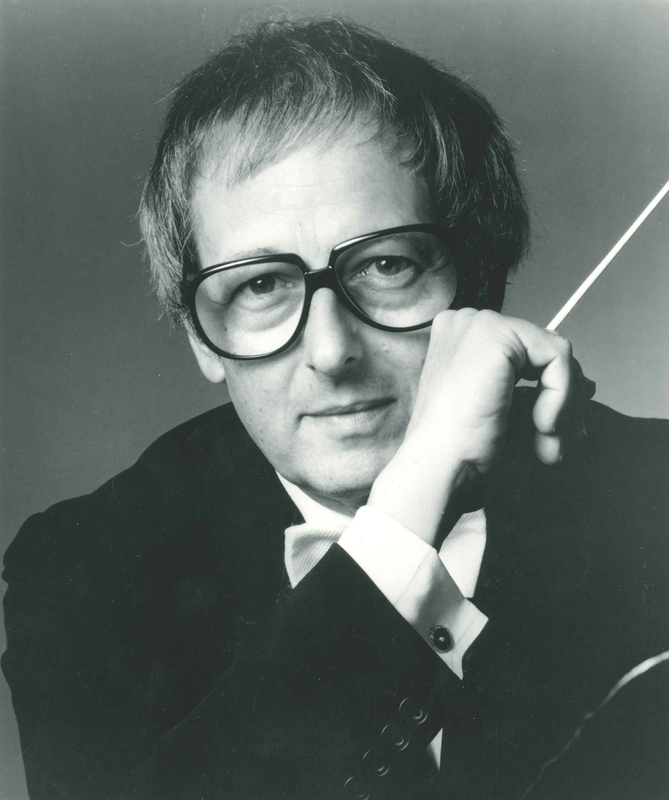 The Chicago Symphony Orchestra family joins the music world in mourning the passing of legendary pianist, conductor, and composer Sir André Previn, who died this morning at his home in Manhattan. He was 89. 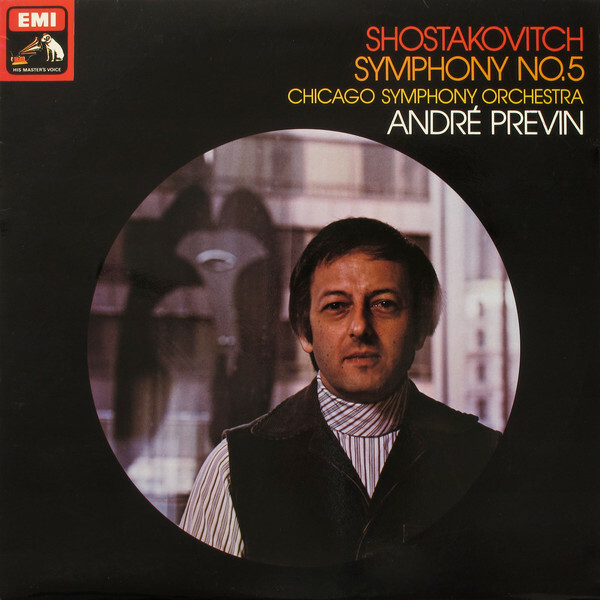 A frequent visitor to Chicago from 1962 until 2006, Previn appeared with the Orchestra at the Ravinia Festival and in Orchestra Hall, in Milwaukee, in the television and recordings studios, as well as on a number of appearances in recital and with visiting orchestras. A complete list is below. 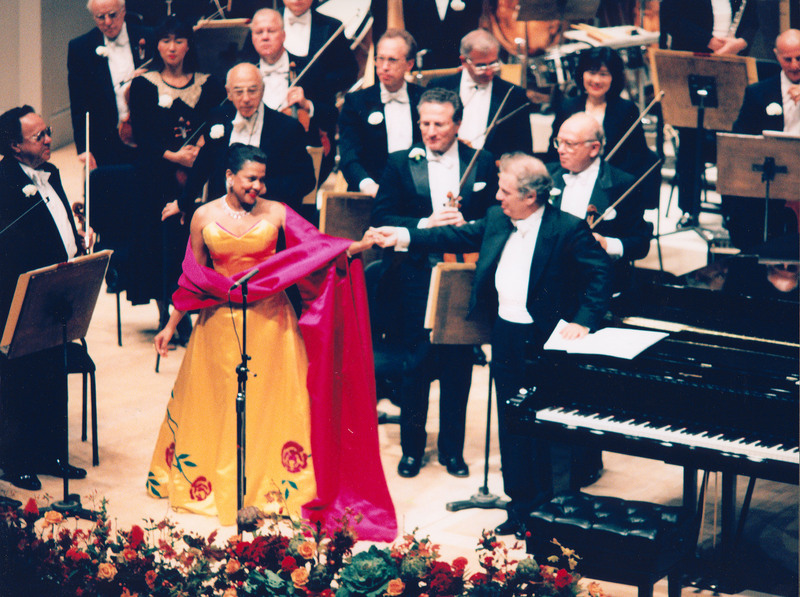 This concert was Daniel Barenboim’s debut as piano soloist with the Chicago Symphony Orchestra. 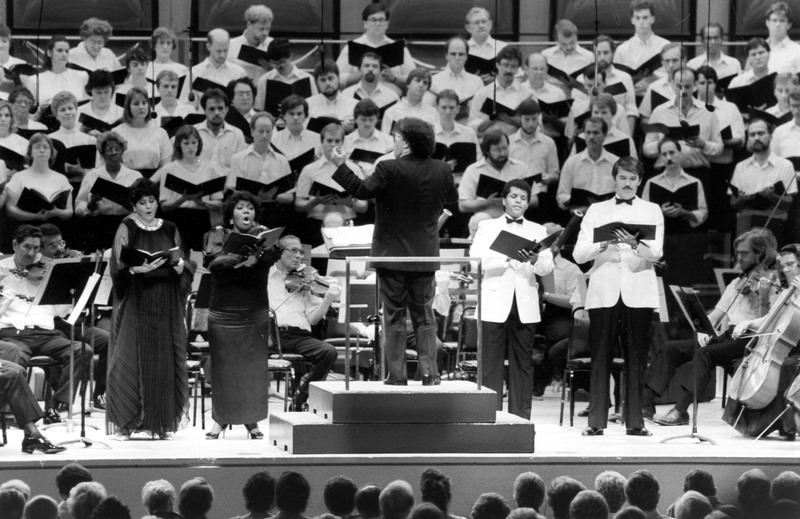 Shostakovich’s Fifth Symphony was recorded in Medinah Temple on January 25, 1977. 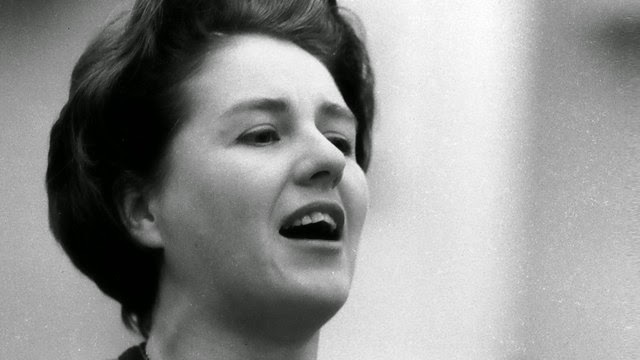 For EMI Records, Christopher Bishop was the producer, Christopher Parker was the balance engineer, and Simon Gibson remastered the recording at Abbey Road Studios. 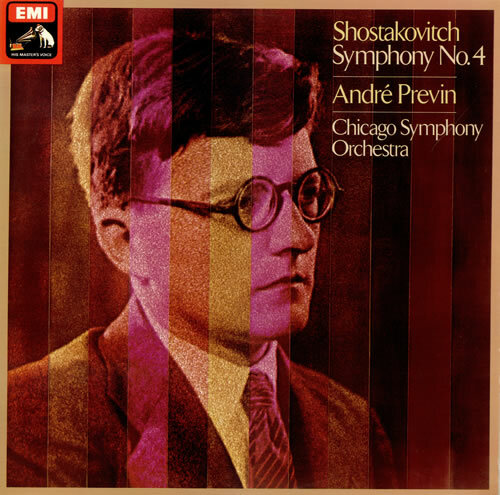 Shostakovich’s Fourth Symphony was recorded in Medinah Temple on February 1, 1977. 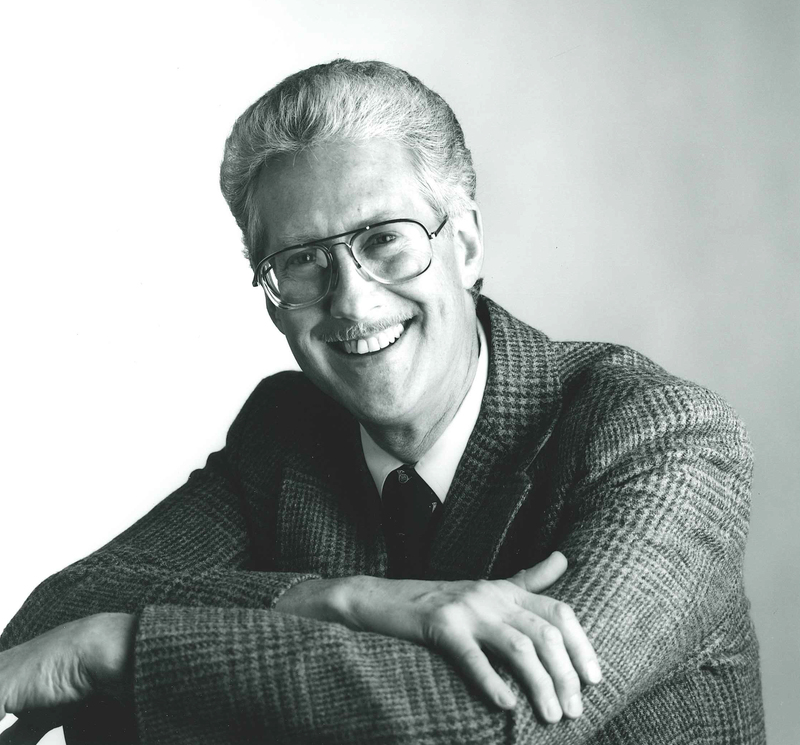 For EMI Records, Christopher Bishop was the producer, Christopher Parker was the balance engineer, and Simon Gibson remastered the recording at Abbey Road Studios. Numerous tributes have appeared on The New York Times, BBC News, and NPR sites, among several others.